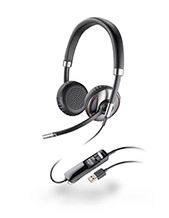 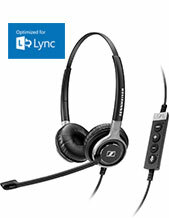 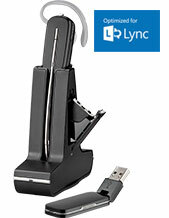 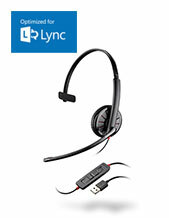 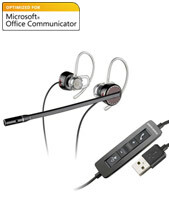 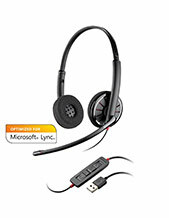 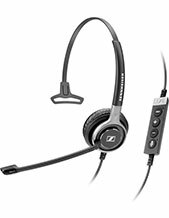 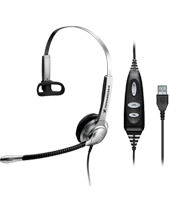 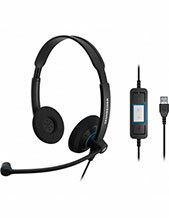 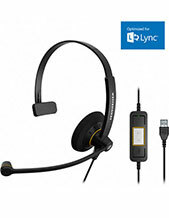 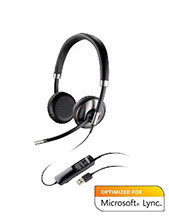 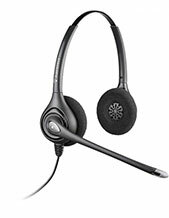 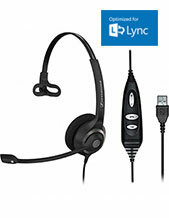 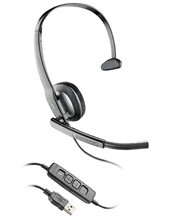 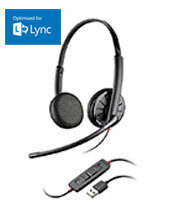 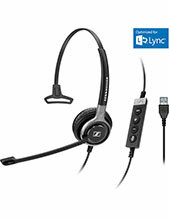 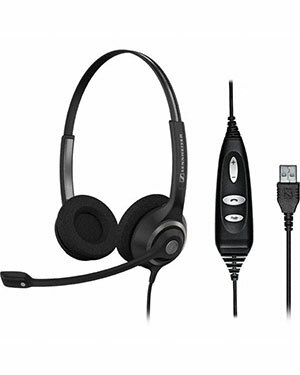 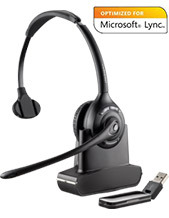 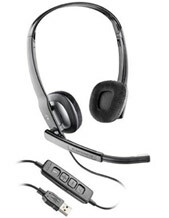 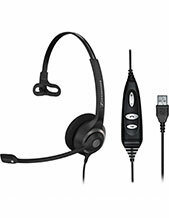 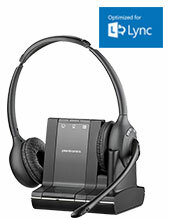 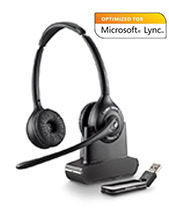 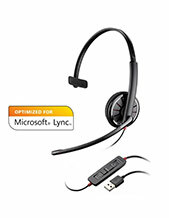 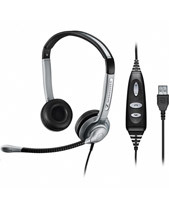 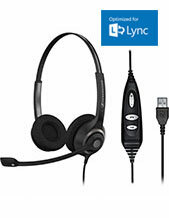 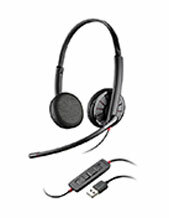 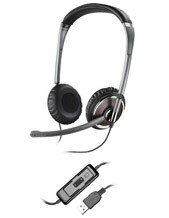 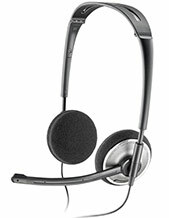 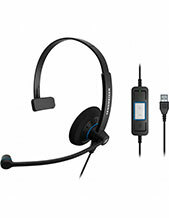 Computer headsets generally come in two connecting types, standard 3.5 mm & USB connection. 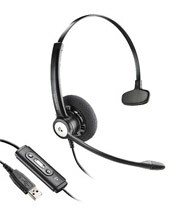 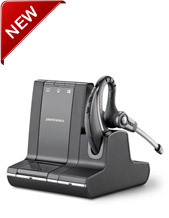 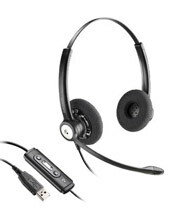 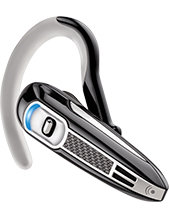 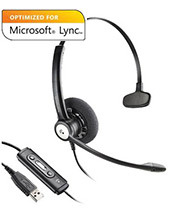 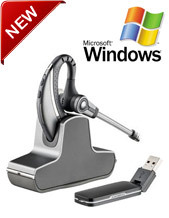 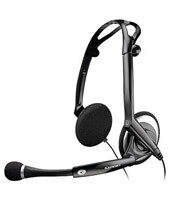 General 3.5 mm computer headset comes with two 3.5 mm connectors, one connecting to microphone jack (line-in) and one connecting to speaker jack (line-out) of the computer. 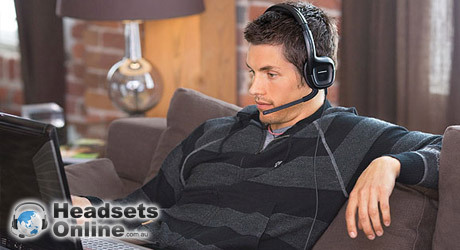 3.5 mm Computer Headsets connect to the computer via a soundcard, which converts the digital signal of the computer to analog signal for the headset. 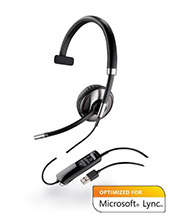 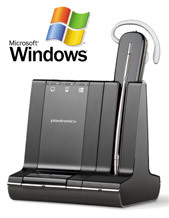 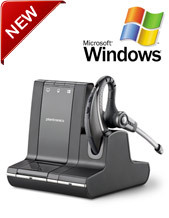 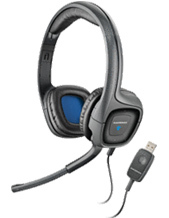 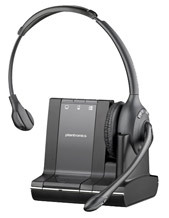 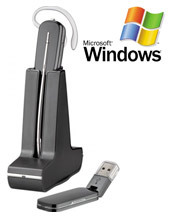 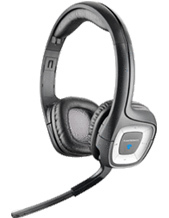 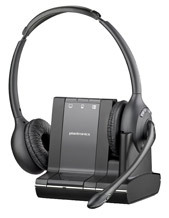 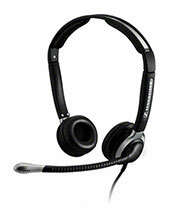 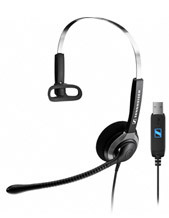 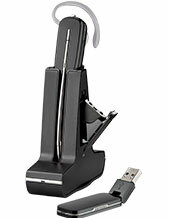 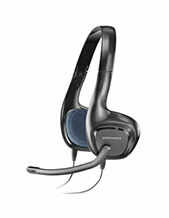 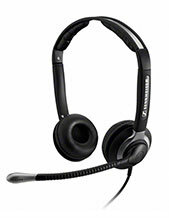 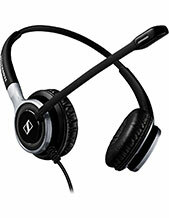 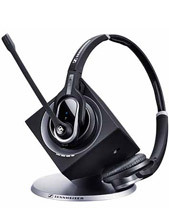 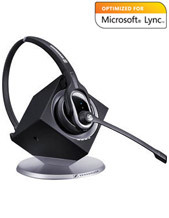 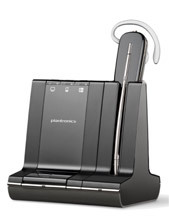 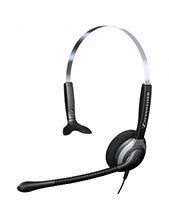 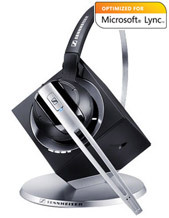 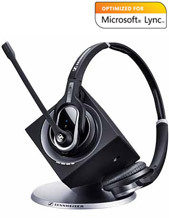 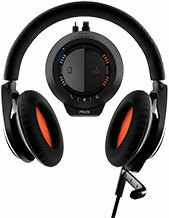 USB computer headset connects to the computer via USB ports, and the audio conversion occurs in the headset or in the control unit of the headset. 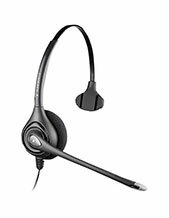 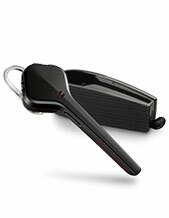 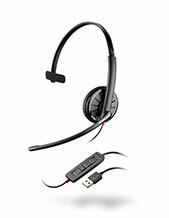 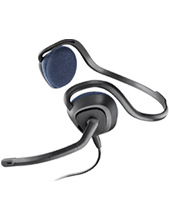 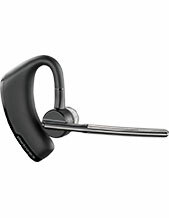 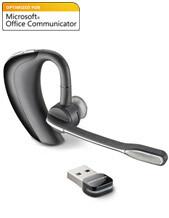 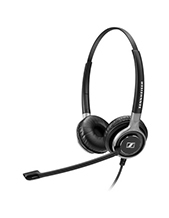 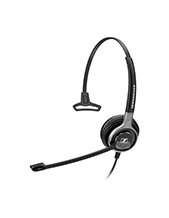 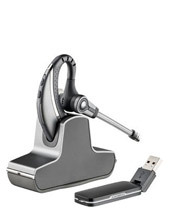 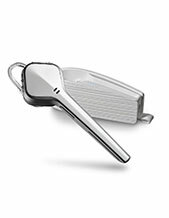 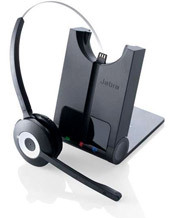 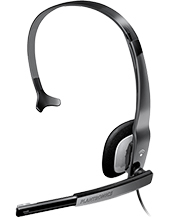 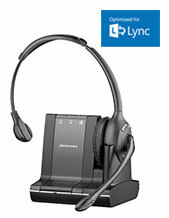 Jabra BIZ 2400 USB Duo Headset Review: A corded headset quality and performance!